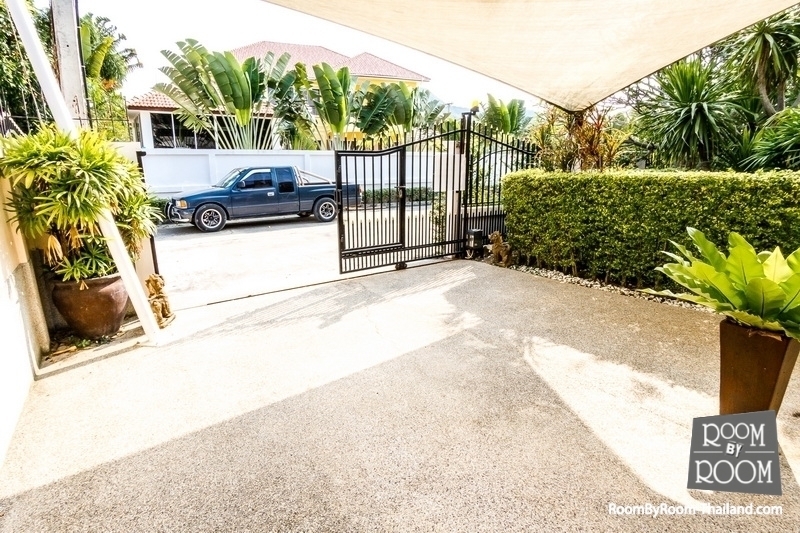 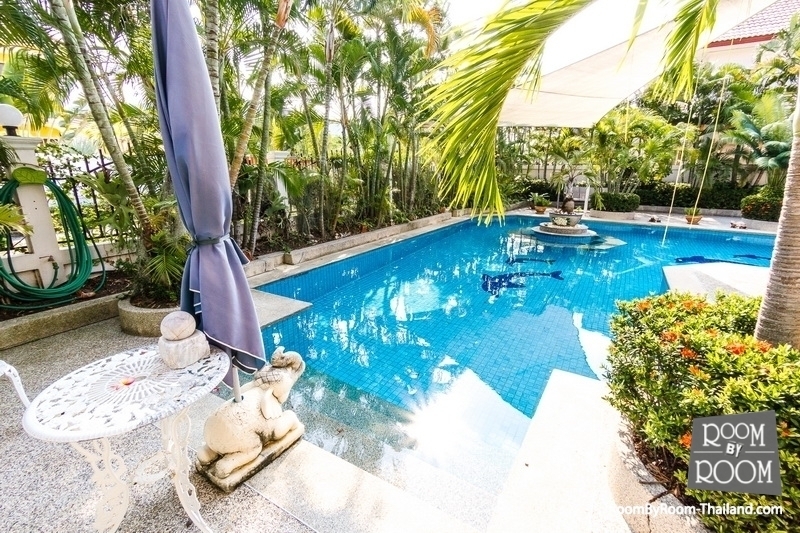 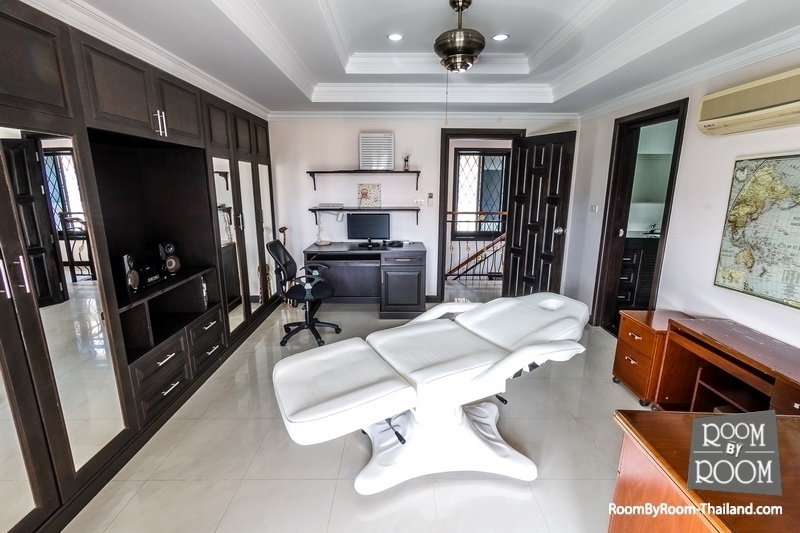 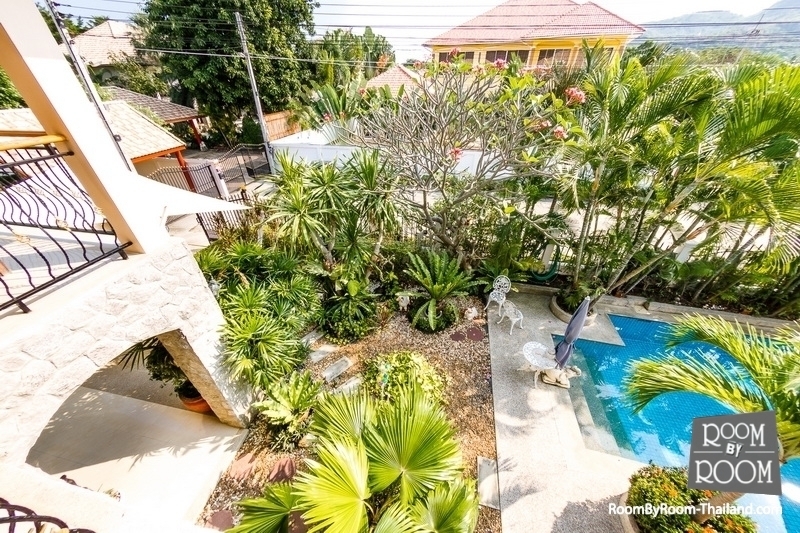 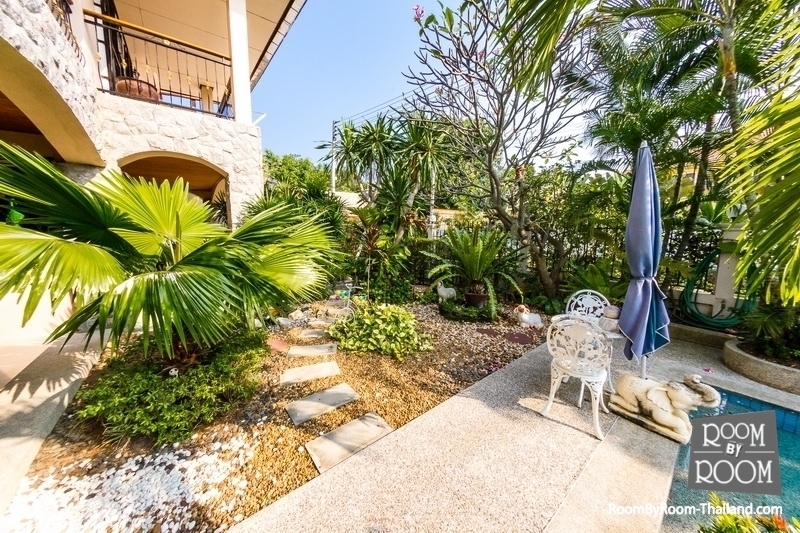 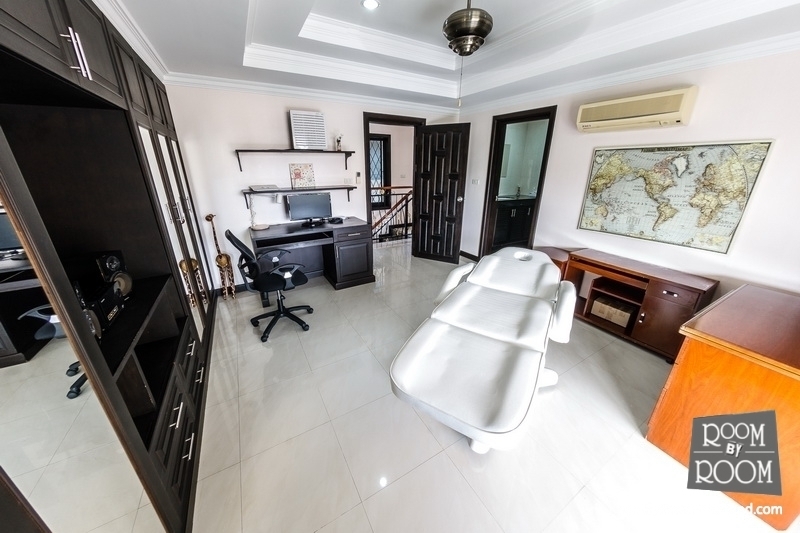 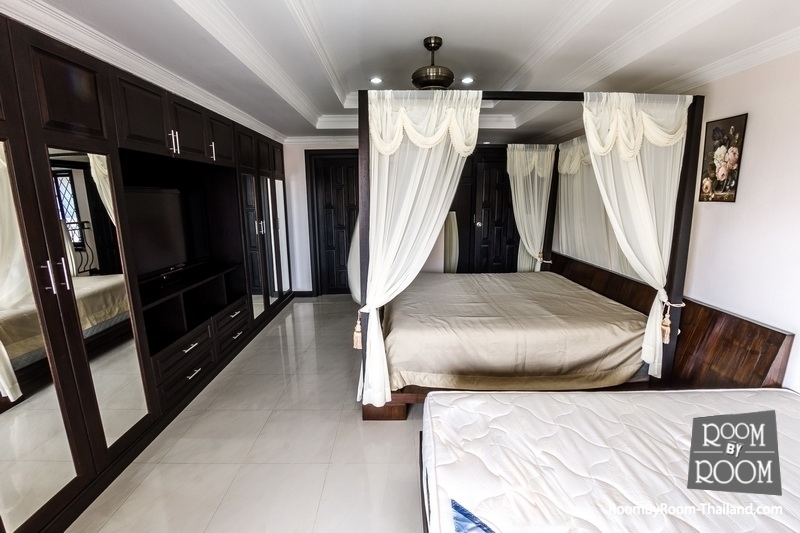 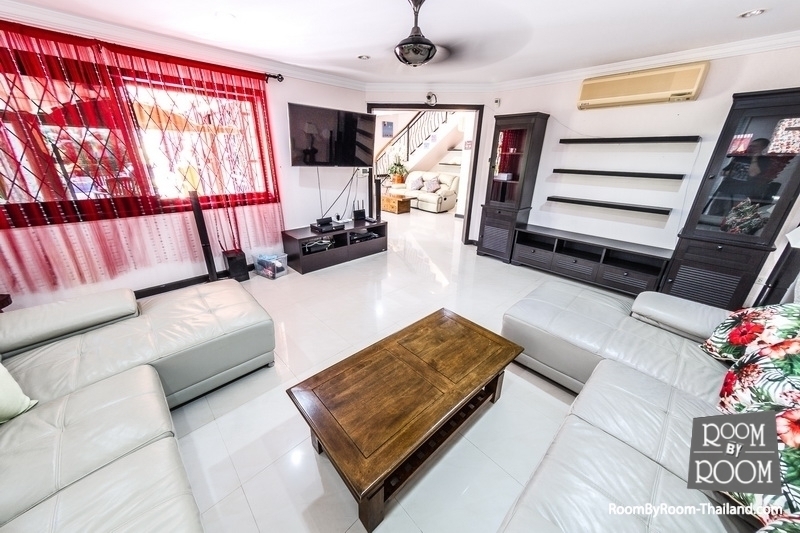 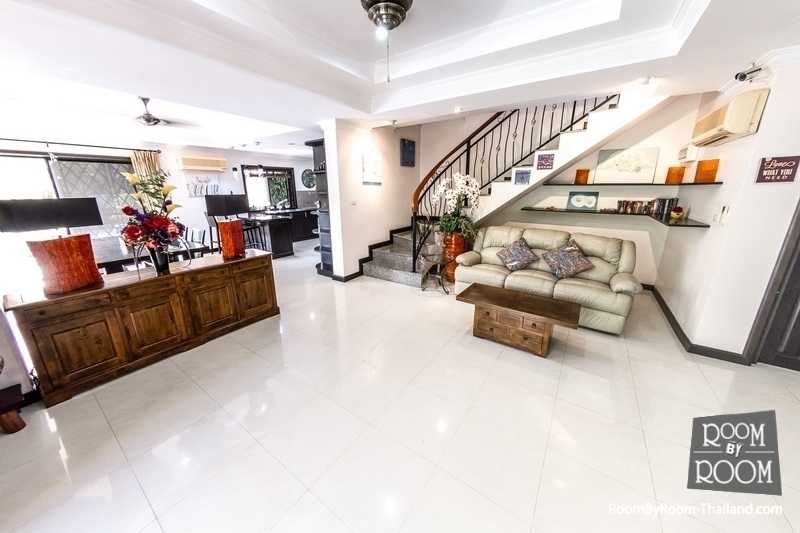 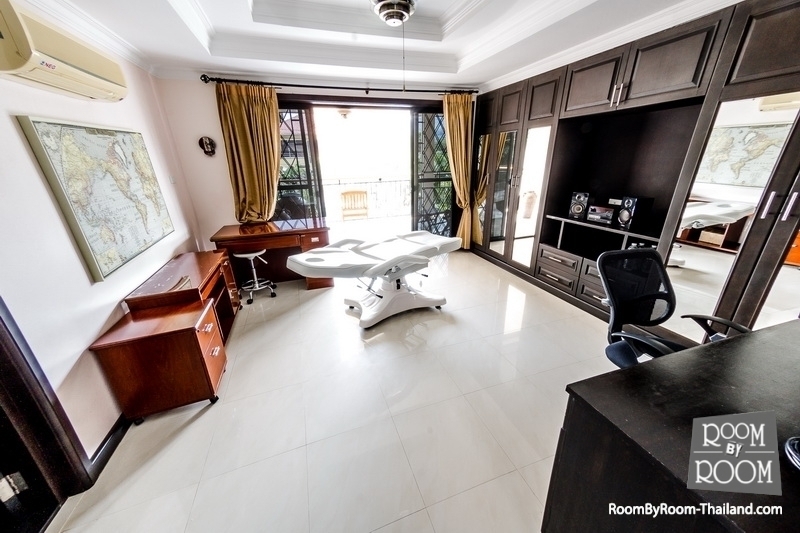 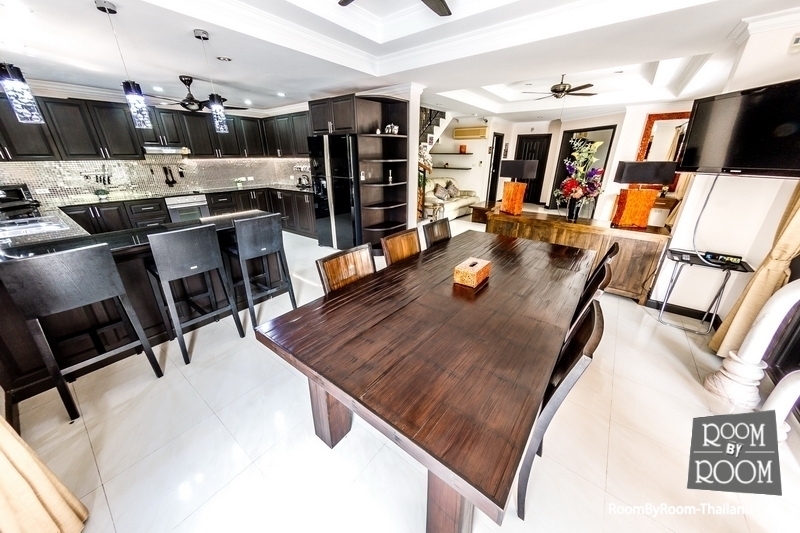 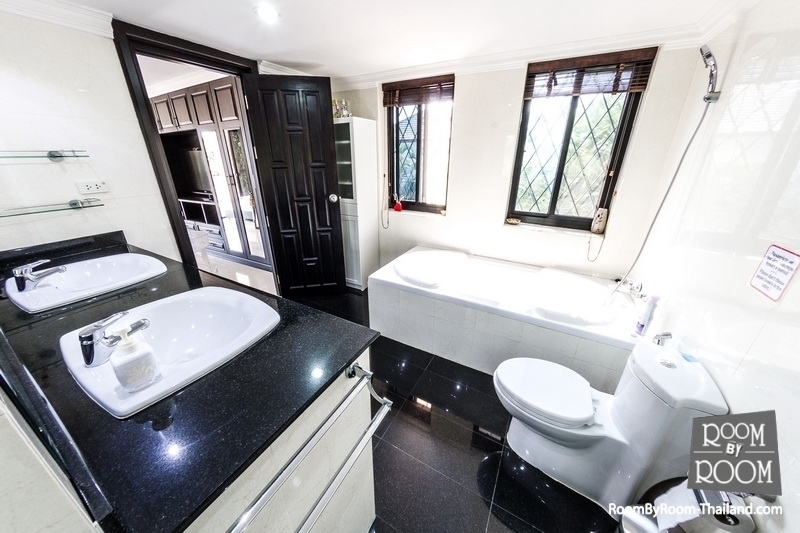 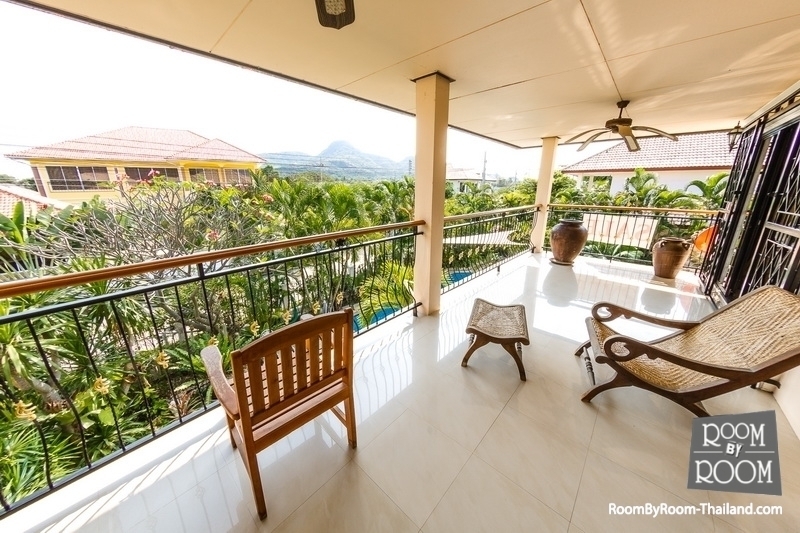 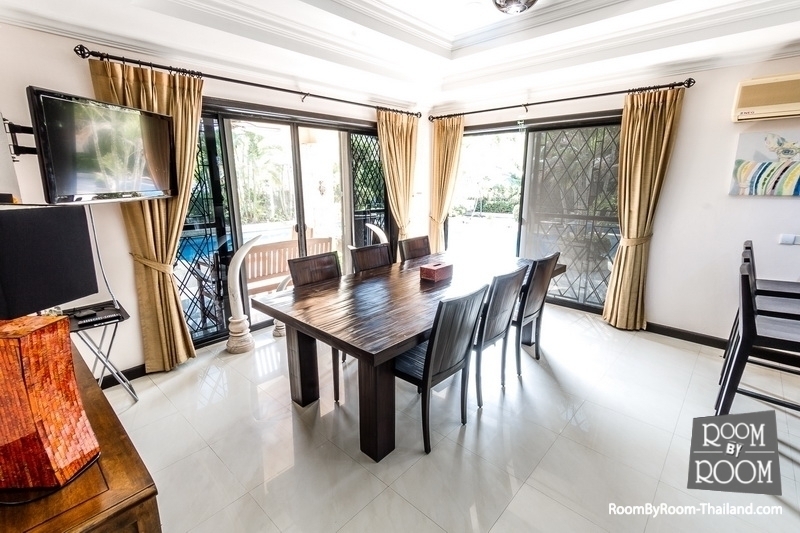 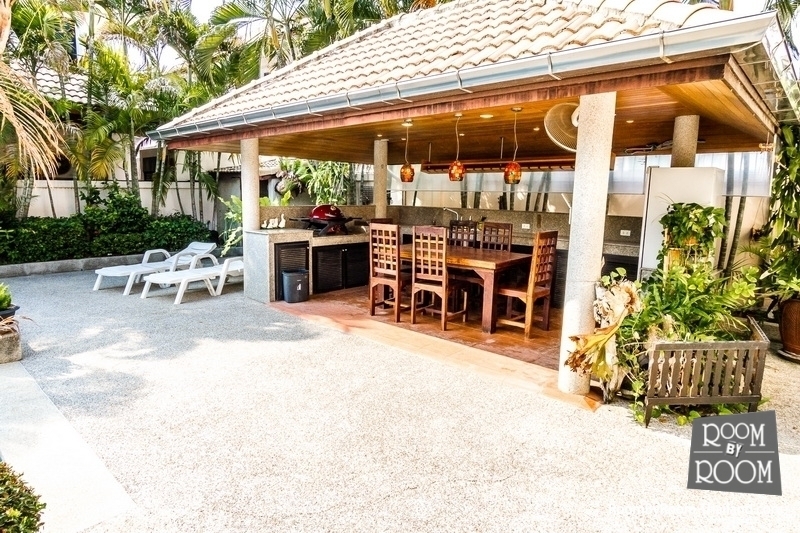 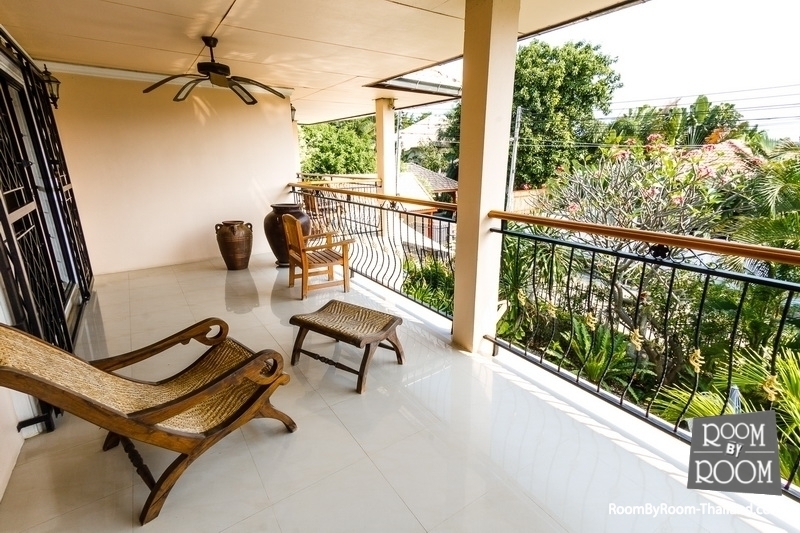 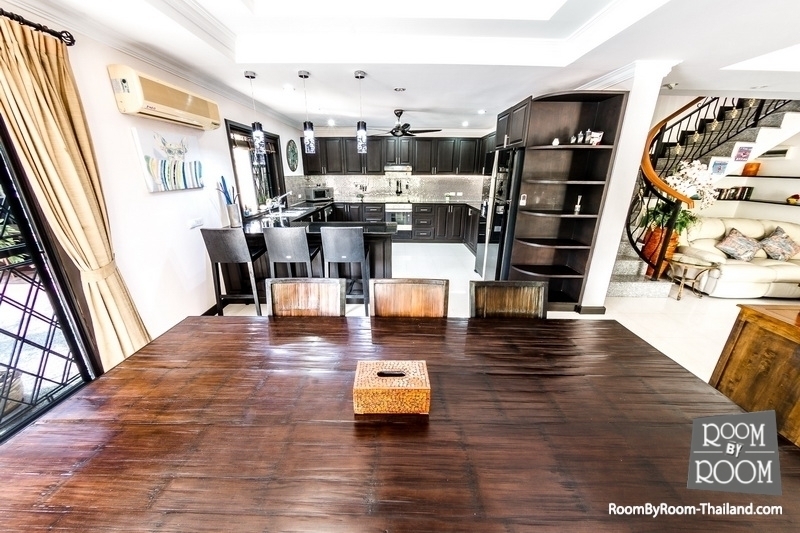 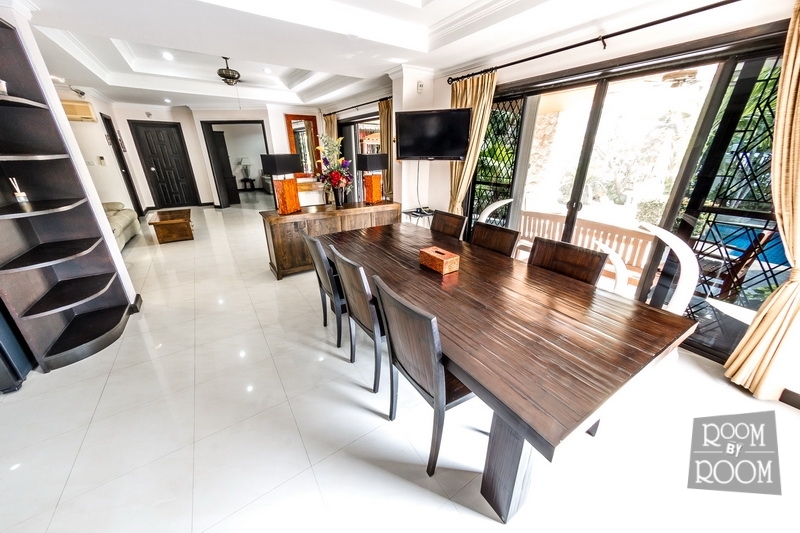 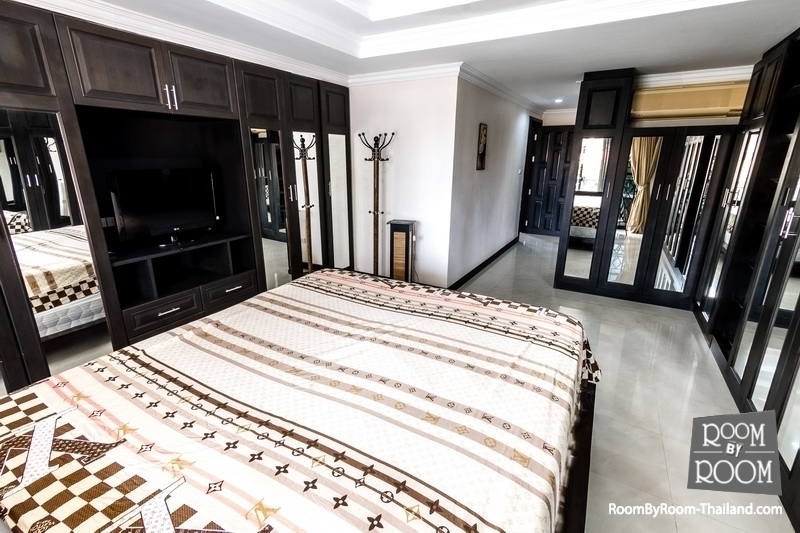 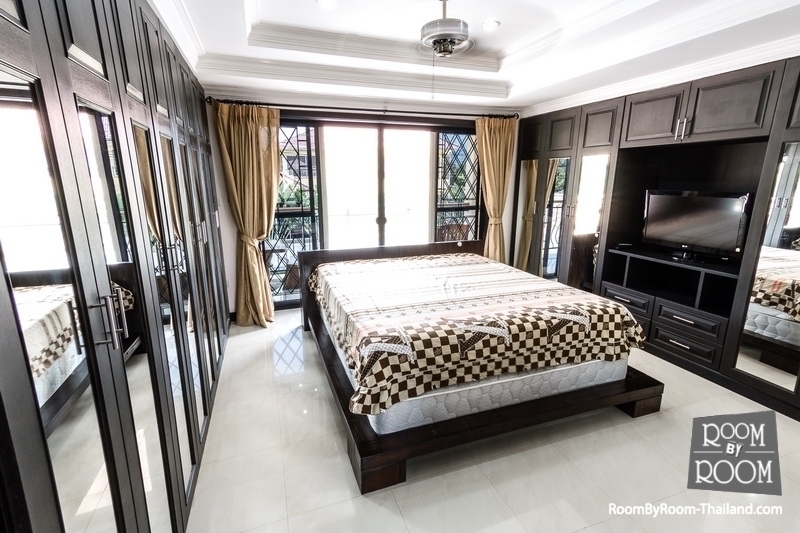 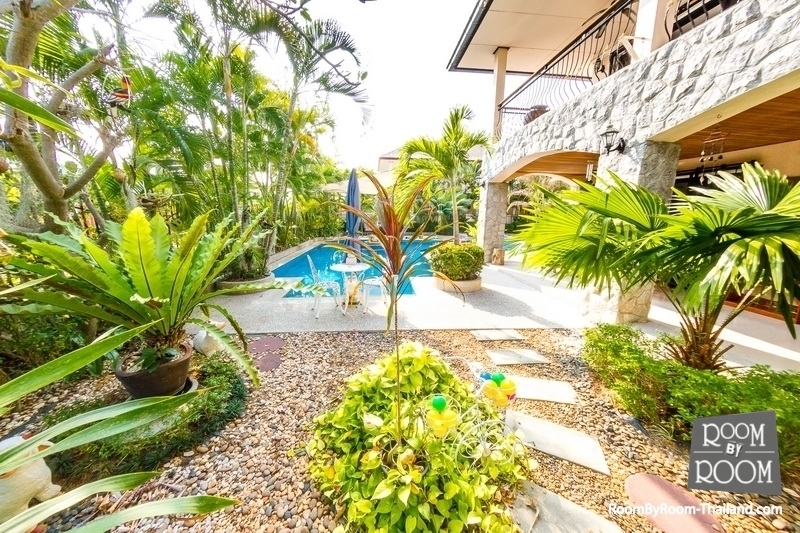 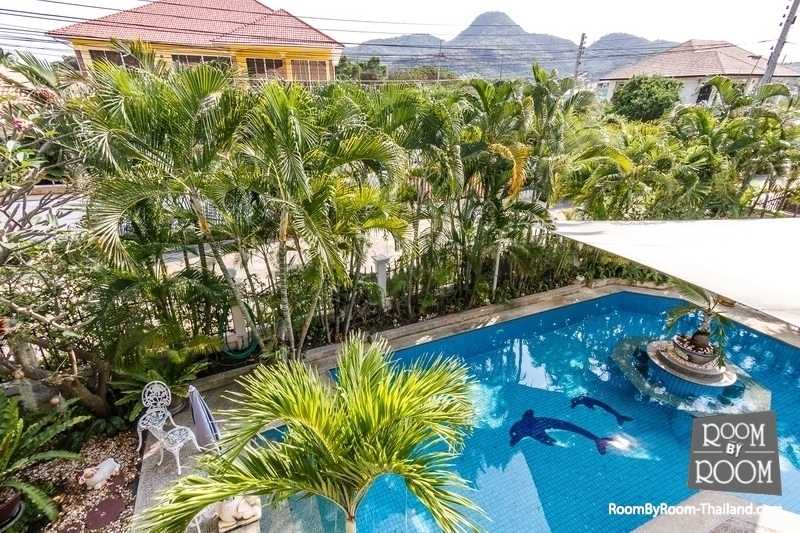 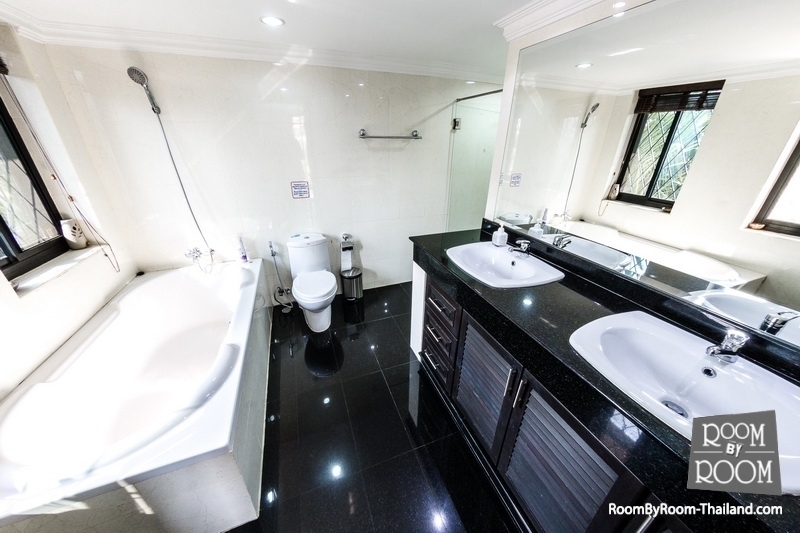 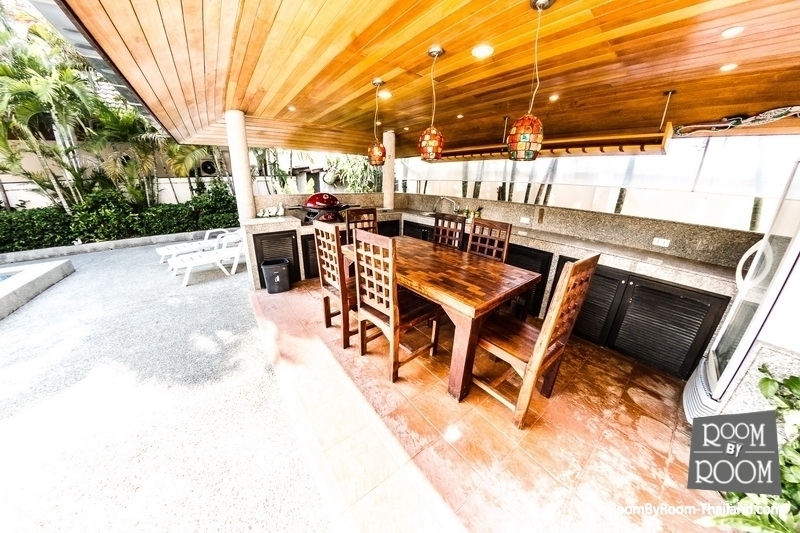 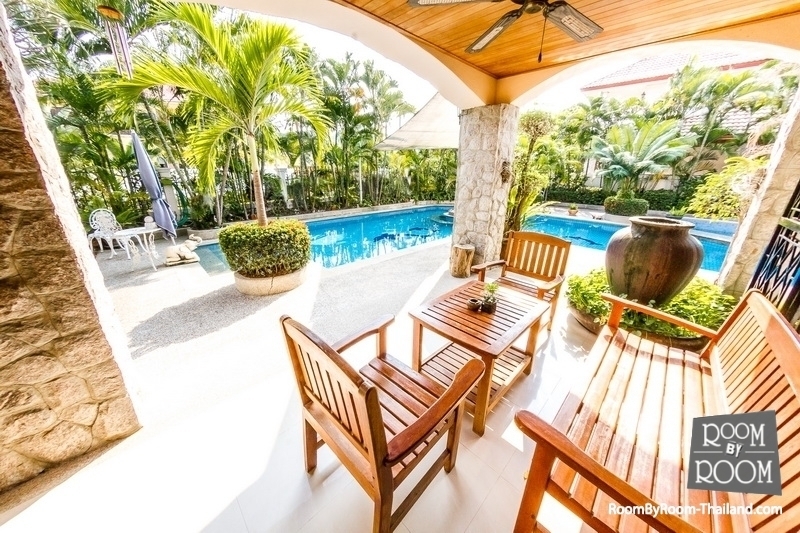 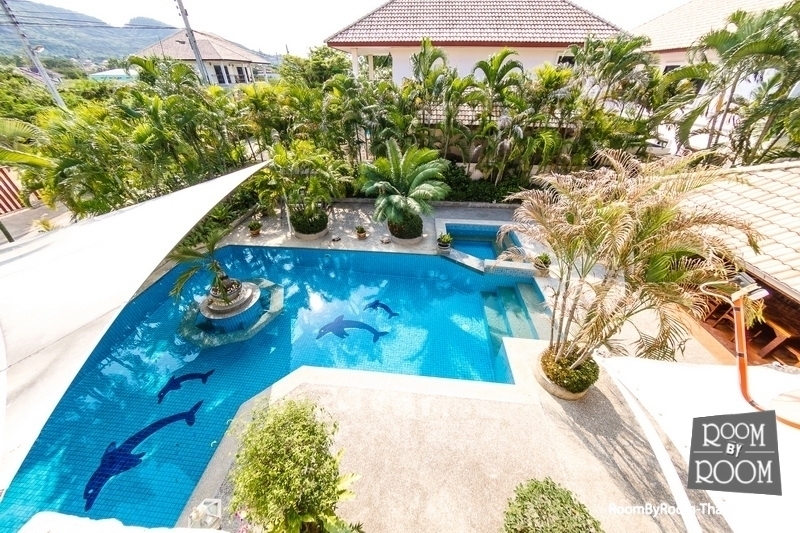 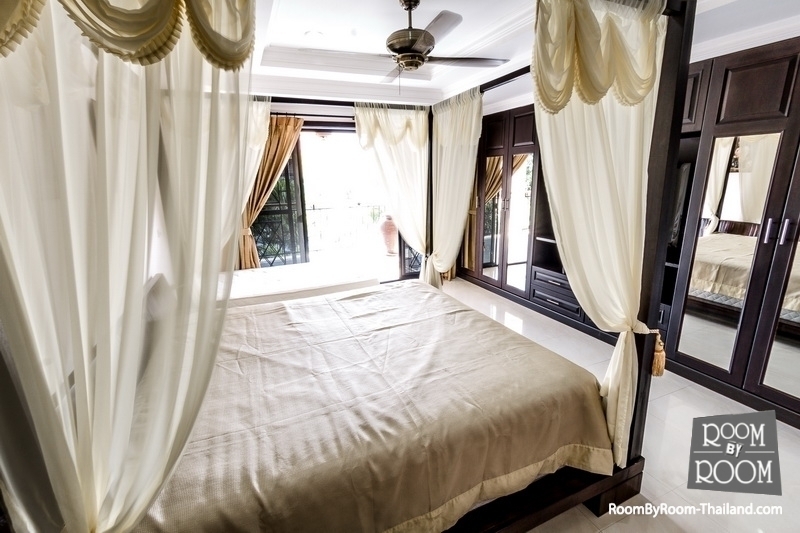 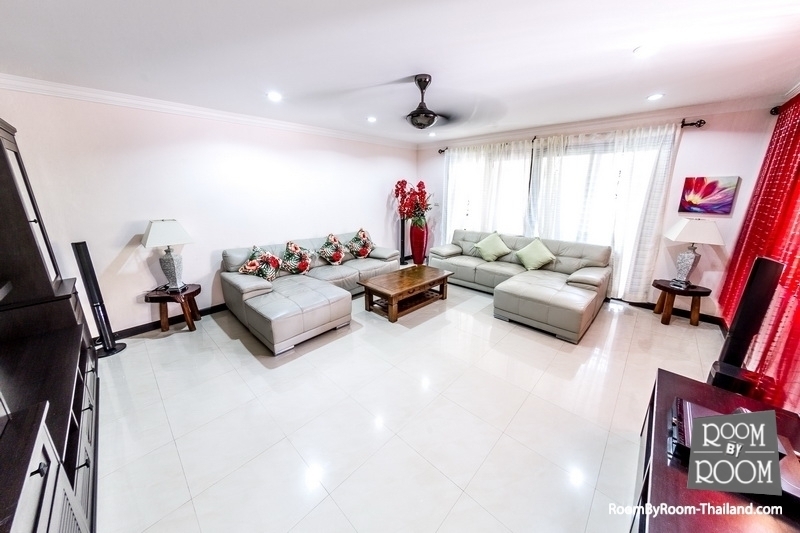 This bungalow is located on The Vineyard project, only 5 km south of Hua Hin town centre and consists of 3 bedrooms, 4 bathrooms, living room & dining, kitchen, garden with car parking, the house comes unfurnished. 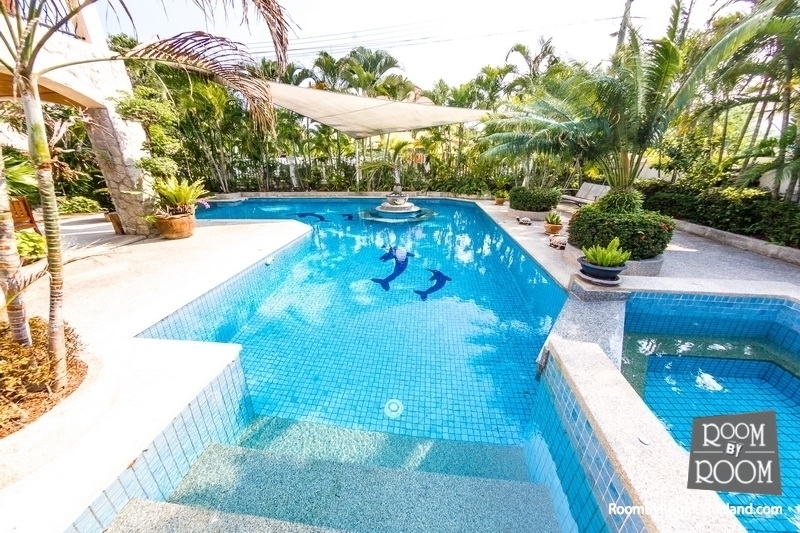 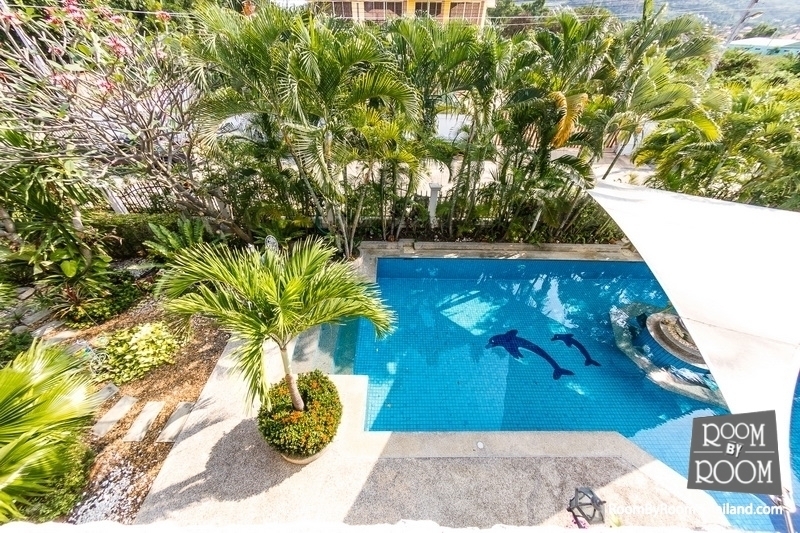 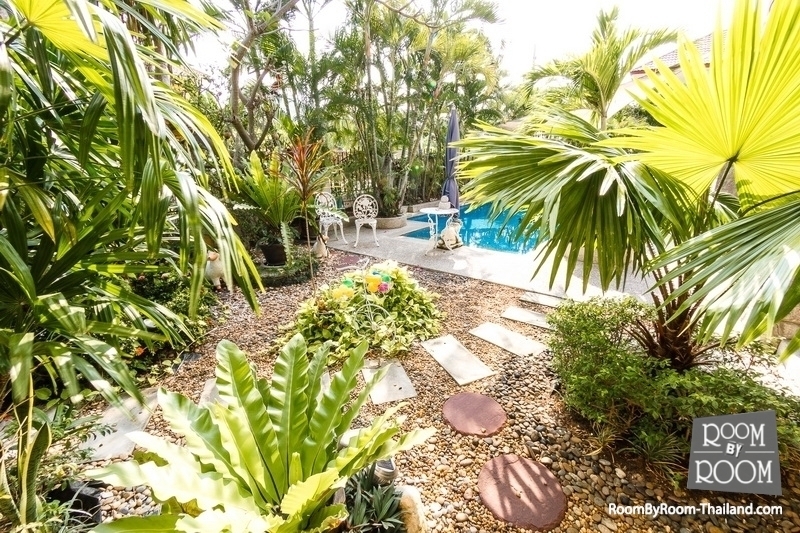 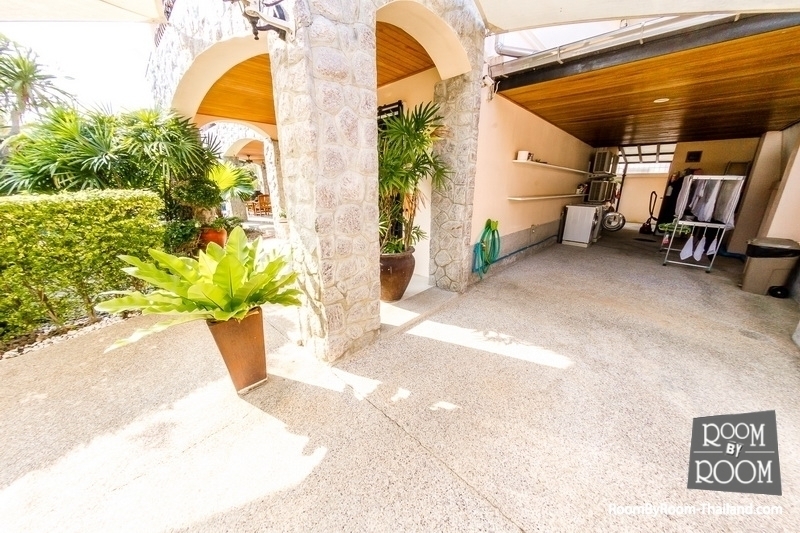 The house offers a big private swimming pool, big land srea. 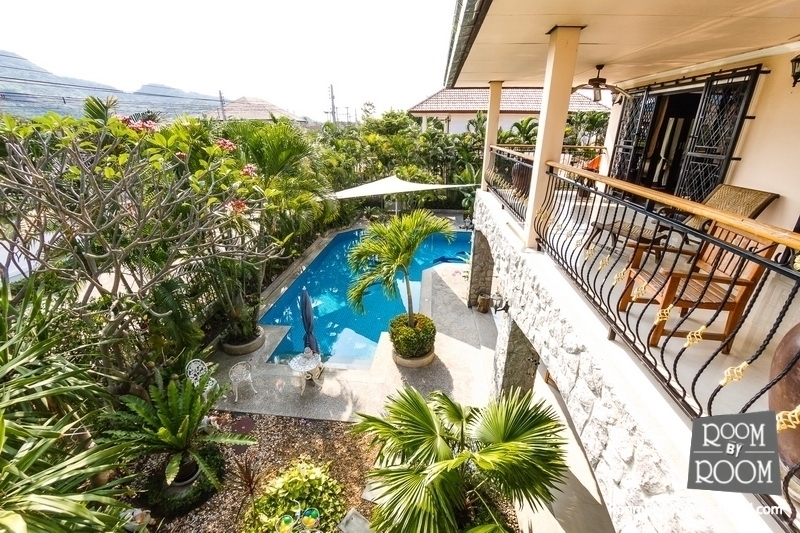 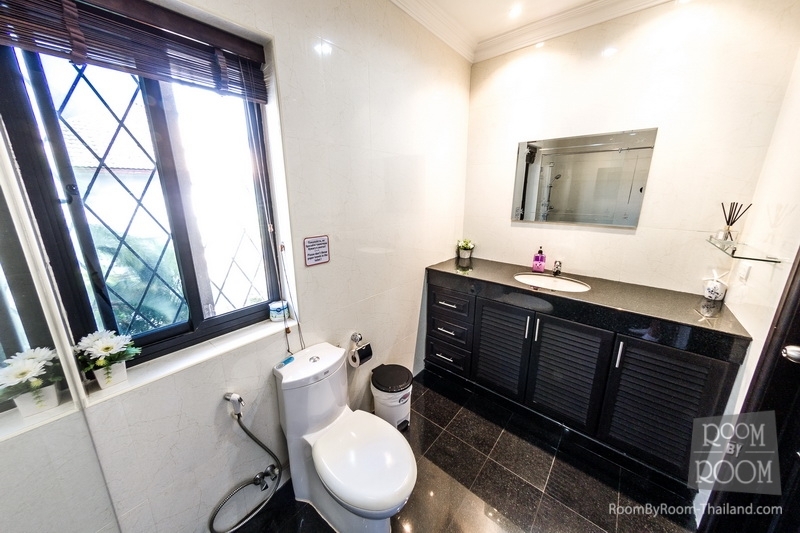 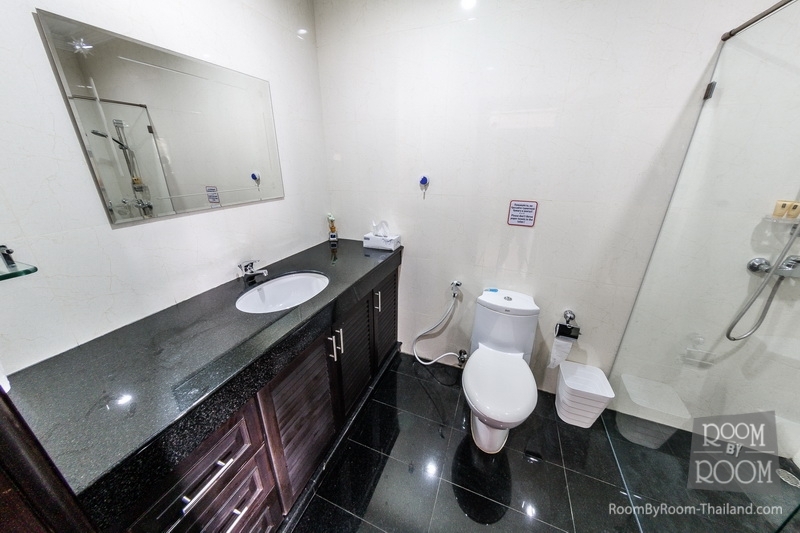 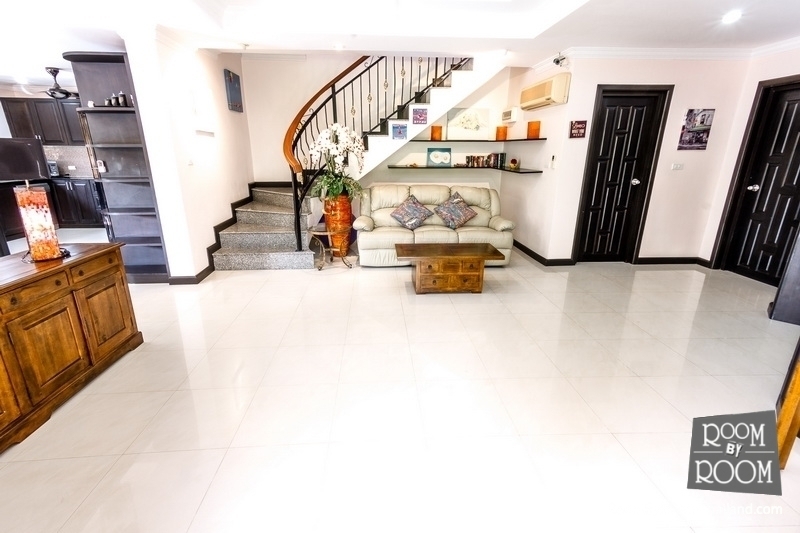 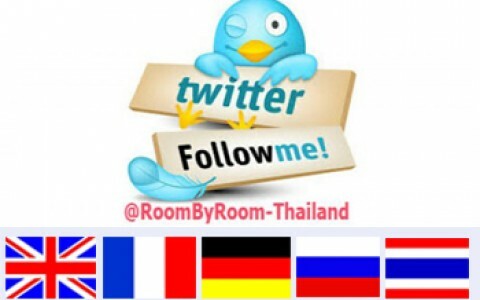 These properties have a great design good construction, all are good matterial, solid and useful and wonderful location close to the Hua Hin Floating Markets, Vana Vana Water Park Close to Bleport, Close to True Arena, Near beach just 1-2 minutes, This is such a great location with the building, Fir with many of life styles.